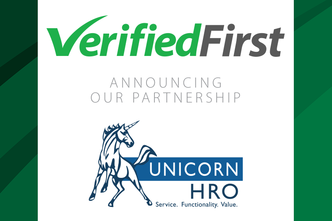 Verified First, the premier background and drug screening company in North America, has partnered with Unicorn HRO, an industry leader offering fully integrated and configurable human resources, benefits and payroll solutions. This partnership will add powerful background screening tools to Unicorn HRO’s platform, which are integrated via a patent-pending technology developed by Verified First. Verified First’s integration can be completed within minutes at no cost to the user. 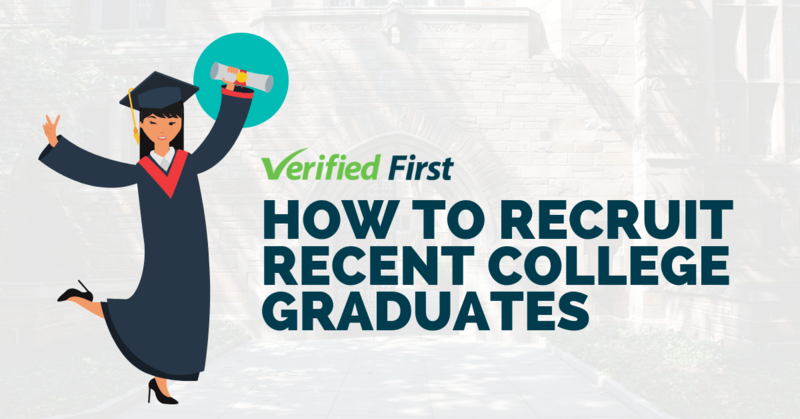 Once complete, Verified First’s portal allow users to request a variety of background screenings on prospective employees. The portal interface is intuitive and designed to encourage users to comply with FCRA and EEOC laws that govern background screenings, making it easier to comply with these important regulations. 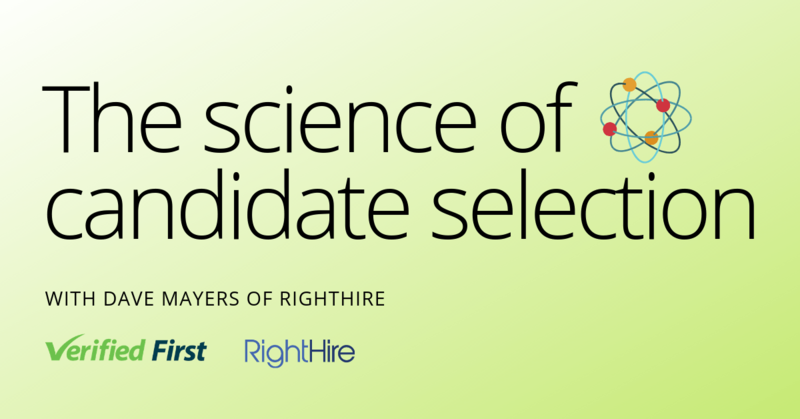 These features, combined with Verified First’s proprietary technology, significantly improve time-to-hire when screening candidates. These features are valuable for Unicorn HRO, which provides a comprehensive Human Resource Information System (HRIS) platform. Their iCON solution automates and simplifies the workflow process, from hiring, on-boarding, and administration. It also provides easy access to data and can be configured to meet specific requirements from clients. Through implementing Verified First’s background screening tools, Unicorn HRO allows clients to improve time-to-hire when screening new hires and re-screening existing employees. 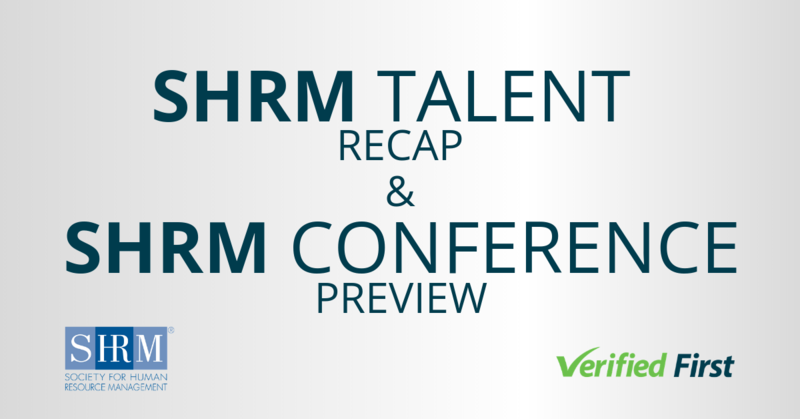 “We appreciate how Unicorn HRO optimizes every aspect of the hiring process. 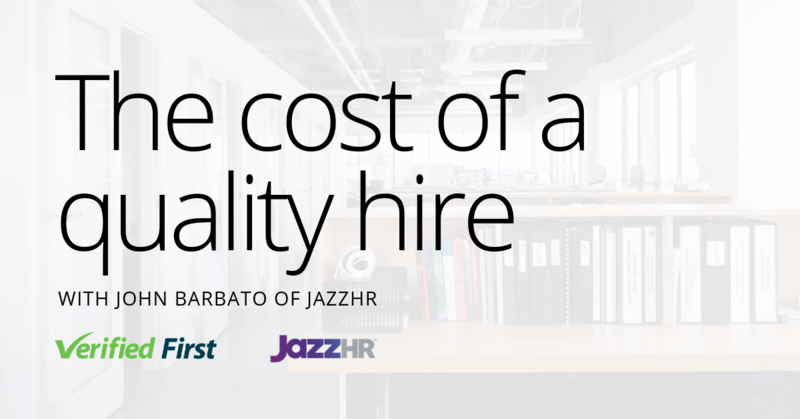 Employers benefit from a comprehensive HRIS solution that helps them improve efficiency, profitability, and synergy — and we’ve found that in Unicorn HRO,” said Tommy Cheng, President of Verified First.